AGS Four Winds Malaysia was proud to be the main sponsor of the 4th Asia-Pacific French Schools’ Swimming Championships! 300 swimmers from 10 French schools across the region competed at the Henri Fauconnier French School in Kuala Lumpur. AGS Movers Malaysia was proud to be the main sponsor of the 4th Asia-Pacific French Schools’ Swimming Championships! 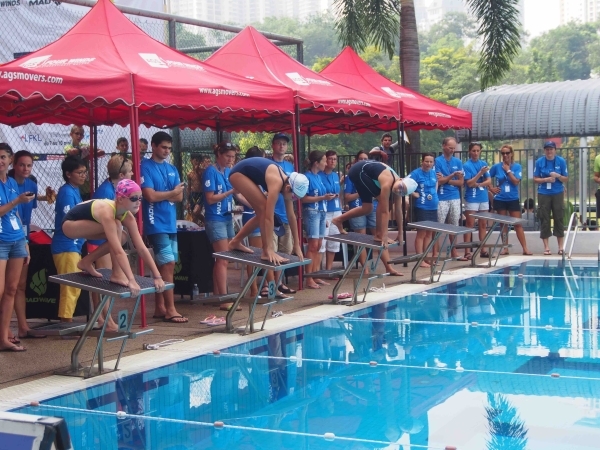 300 swimmers from 10 French schools across the region competed at the Henri Fauconnier French School in Kuala Lumpur. This championship was created four years ago in Malaysia, and AGS was the first to partner with the school. We are very happy to see the event growing every year with more schools participating, and welcomed everyone in Kuala Lumpur back for this 2016 edition.